As the name suggests it has its roots in New York City, NY Diesel is a Sativa dominant hybrid (60% Sativa and 40% Indica) strain with quite an amount of strains thrown in the parental mix , too many to get into right now. 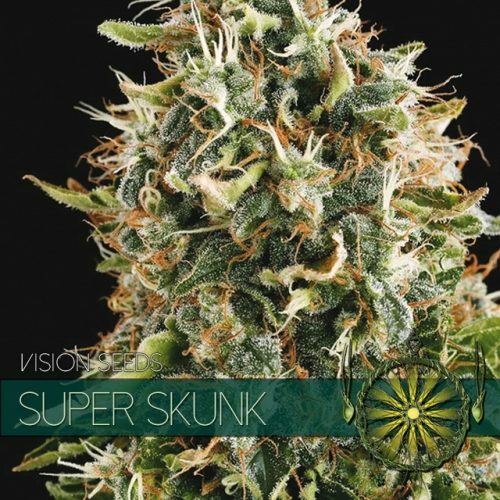 The short version of this strains lineage is a cross of the popular Sour Diesel and Afghan and Hawaiian Indicas. The plant produces heavily crystal covered buds with a relatively low density. It has a sweet fruity smell and taste. 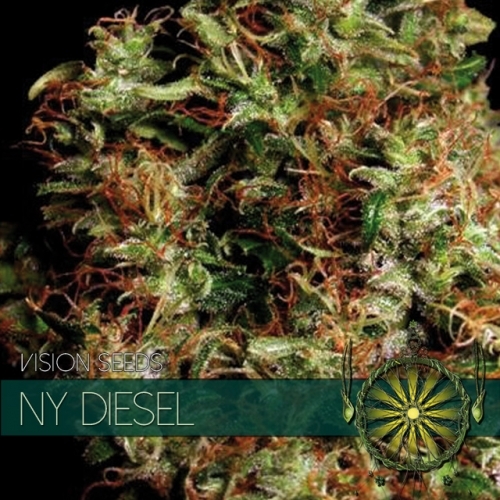 NY Diesel will give you a complete high, an uplifting cerebral sativa feeling combined with mellow body stone. As the name suggests it has its roots in New York City, NY Diesel is an Sativa dominant hybrid (60% Sativa and 40% Indica) strain with quite an amount of strains thrown in the parental mix , too many to get into right now. 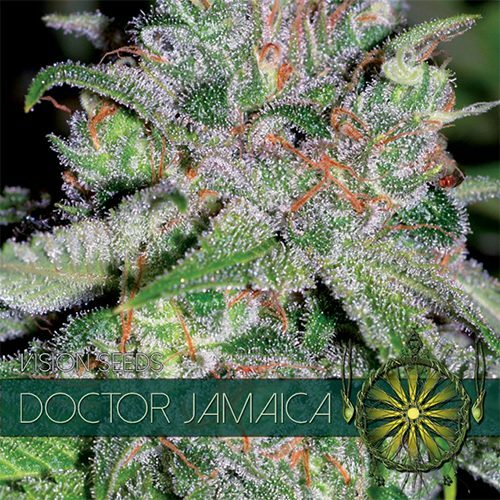 The short version of this strains lineage is a cross of the popular Sour Diesel and Afghan and Hawaiian Indicas. The plant produces heavily crystal covered buds with a relatively low density. It has a sweet fruity smell and taste. 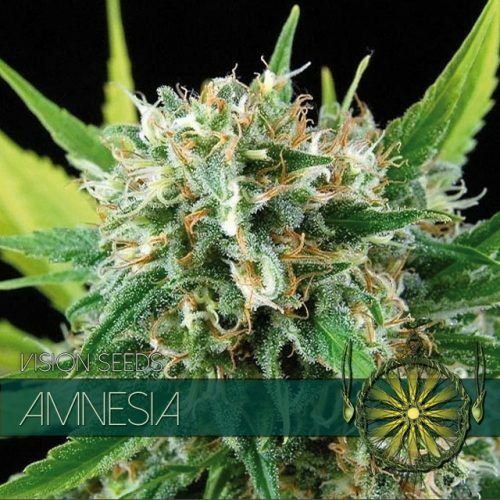 NY Diesel will give you a complete high, an uplifting cerebral sativa feeling combined with mellow body stone. NY Diesel can become an absolute giant outside but we recommend to grow this strain indoors to achieve better yields per square meter. Besides a better yield we believe that growing NY Diesel indoors results in a much better taste compared to outdoor growing. 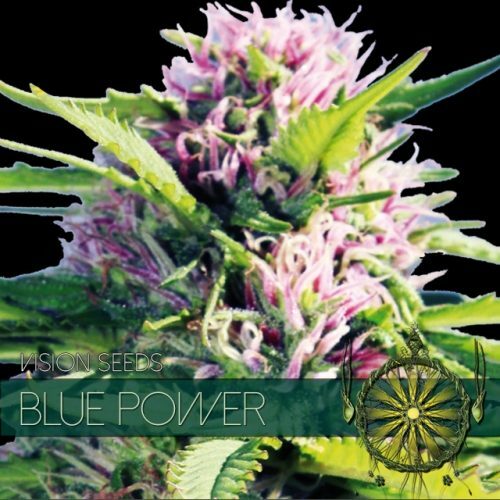 For medicinal purposes NY Diesel is mainly used to treat chronic pain and nausea.